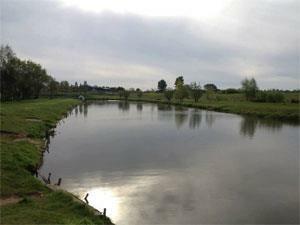 Set in stunning Bedfordshire countryside, Tingrith Fishery is an idyllic & relaxing angling environment. 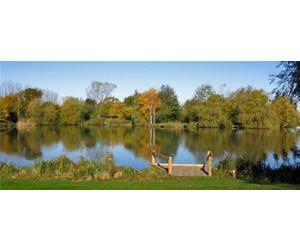 Bordering the Woburn Abbey Estate & consisting of 3 distinctly individual lakes, fishing is by appointment only. 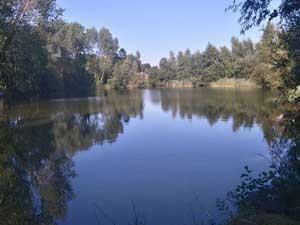 A 3 acre mixed coarse fishery set in peaceful and picturesque surroundings. Established for 25 years. Good head of big carp up to 30lb, along with tench to 8lb, also plenty of big roach and perch. 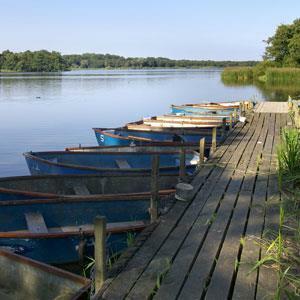 Filby Broad is a super place for a spot of fishing. A small two-man rowing boat can be hired from Filby Bridge restaurant. A wooden boardwalk, including a fishing platform for wheelchairs users is ideal for fishing from terra-firma. Fly fishing for trout. 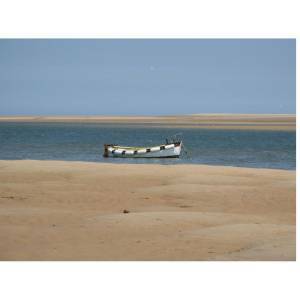 Café and Visitor Centre for tackle, shop, cycle hire with picnic area and nature reserve. Mill Road Fishery, Great Yarmouth, is a day ticket coarse fishery located in the pretty Broadland village of Stokesby, approximately 8 miles north of Great Yarmouth. The lake is open all year round and is a disabled friendly facility.